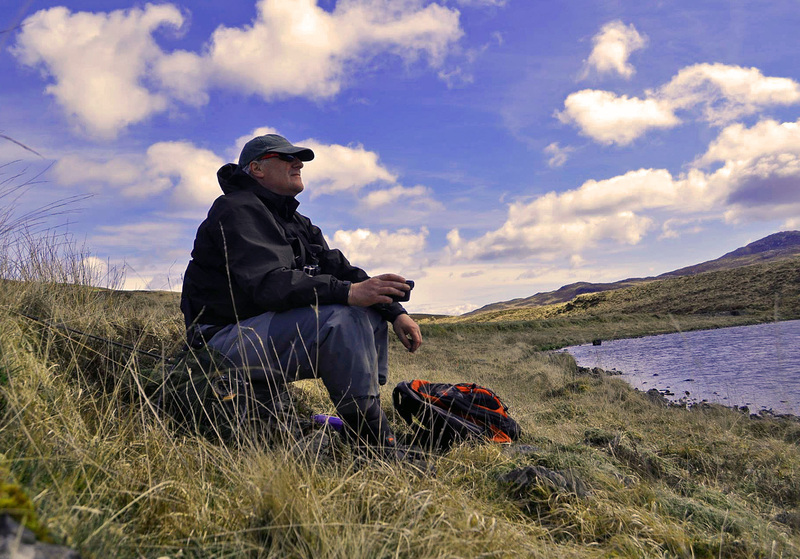 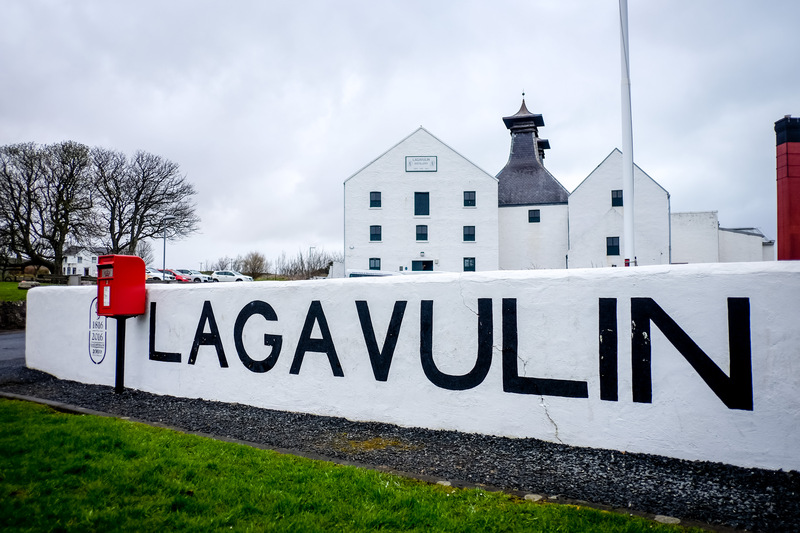 As well as Guided Islay Fly Fishing Experiences, I also arrange Guided Islay Distillery Experiences. 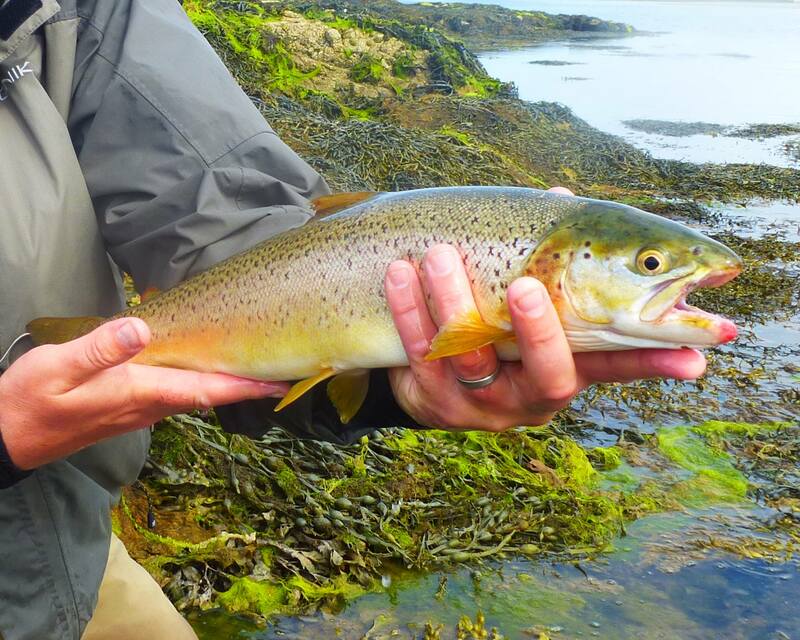 If you arrange a bespoke trip with us you decide how the week is split between fishing and distillery activities. 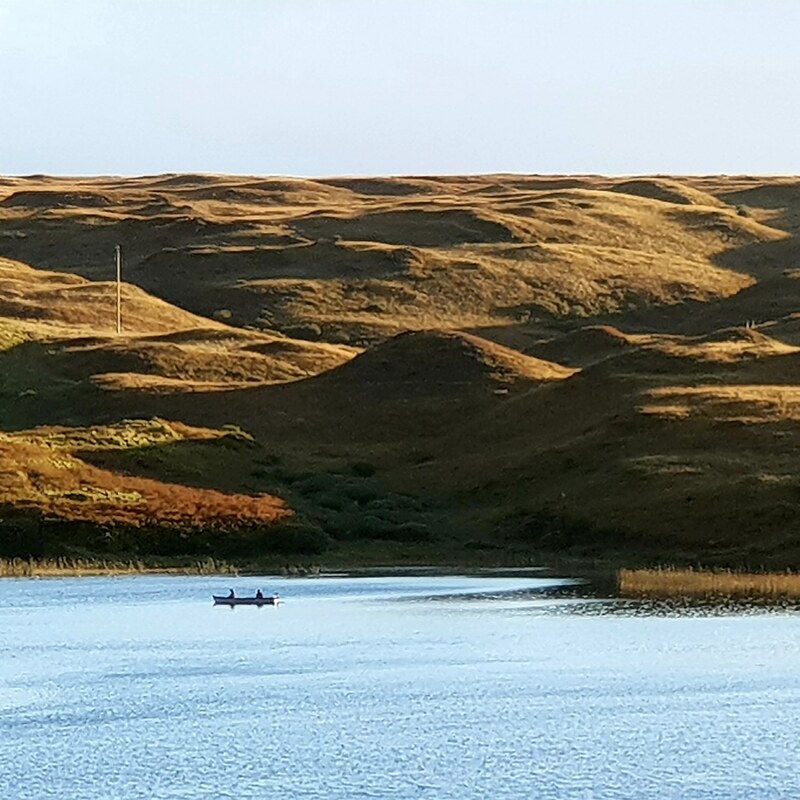 You may wish to join us on a trip that is all about whisky, whatever your wish, we can arrange it for you and your party.